Some companies claim to be local but are in fact outsourcing all their printing to out of state vendors. We are a local commercial printer dedicated to printing your projects in-house at our local facility right here in Charlottesville, Virginia. Don’t wait a couple weeks for your project to be shipped in, we will print it this week locally in our community. Some items can be printed on the same day. Our knowledgeable design experts are located right here inside our offices. We work with you and offer a face-to-face experience to guide you through every step of the design process. 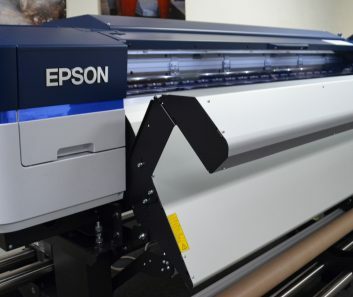 Our designers offer advice on all our printed products such as brochures, vehicle fleet graphics, signs, marketing print items and anything else you need printed. We employ over a dozen of your neighbors from around the surrounding community. 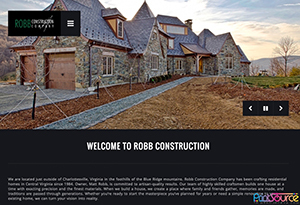 Our experienced team lives not only in Charlottesville, but the surrounding communities such as Albemarle, Fluvanna, Keswick, Louisa, Greene, and Crozet. We have put our roots deep into the local community since 1995 and will continue to grow as a local commercial printer. 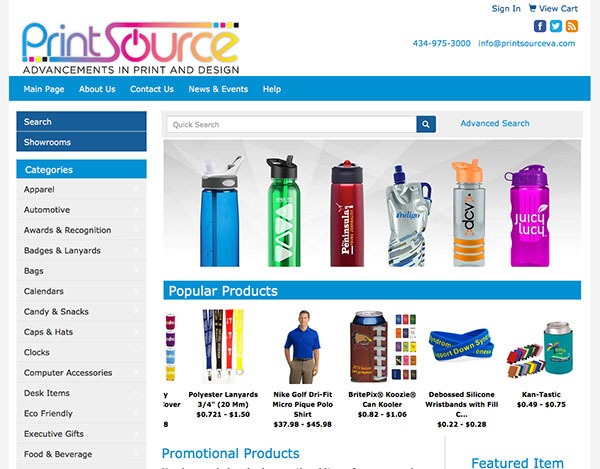 At PrintSource we are dedicated to getting the print results you demand. We are a family owned full-service printing and graphic design company located in Charlottesville, Virginia. 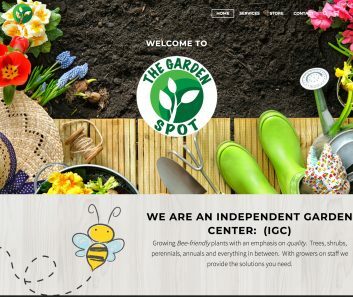 We offer printing, graphic design, website design and marketing solutions for both local and international organizations. We serve the Charlottesville, Richmond, Staunton, Waynesboro, Fishersville, Harrisonburg, Fluvanna, Louisa, Madison and Central Virginia area. We provide a one-stop solution for your design, printing, mailing and distribution projects. Our strong commitment to quality printing, customer service and technology has benefited our customers since 1995. As our industry evolves, we will continue to provide innovative print solutions to meet your changing needs. Unparalleled customer service to our clients from our experienced team has made PrintSource the go-to printing and design company in Central Virginia. A short list of our services: Commercial Offset Printing, Digital Printing, Graphic Design, Fulfillment Services, Bindery Solutions, Finishing Services, Direct Mailing Solutions, Variable Data Mailing services, Promotional Items, Vehicle Graphics, Banners / Signs, Architectural Drawings and more.